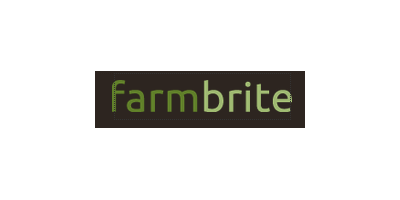 Farmbrite's animal and livestock management features provide a daily and yearly view into your livestock. Keep all of your important documents and images, as well as notes in one secure place and access it easily from anywhere. Create and print out pedigree charts with your farm information during a sale. View your livestock, profits and yields, calendar events and animal specific documentation like feed information. Using your own custom notes and keywords you can completely customize how you view, track and report on your livestock. Additionally you can record and monitor the production of your livestock, tracing the quality and quantity of what's produced and trending it over time. No reviews were found for Animal & Livestock Record Keeping Software. Be the first to review!